Mark Bale | I kissed Mark Bale and I liked it! Sorry for not updating this page for a long time. Will try to do it soon! Catch me on Facebook for details. Out on all Platforms. The D.Lectro & Mark Bale Remix for WePLAY´s 100 Release, Dabruck & Klein and Jean Elan – I´ve got my pride (Hold my head high). It got signed by Armin van Buuren´s Label Armada, we are really proud to be on this huge label. Get your copy! Now with the link where you can get it! 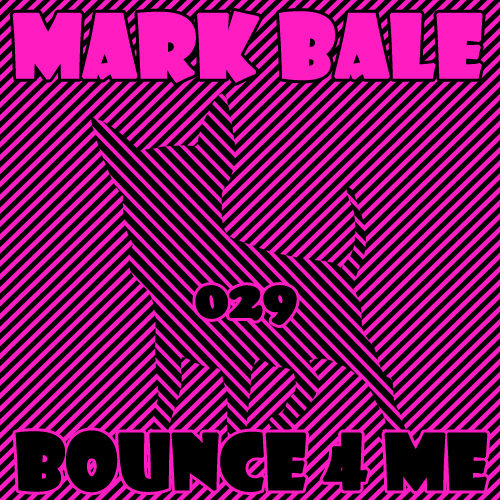 My new single Mark Bale – “Bounce 4 me” with outstanding Remixes from John ‘Johnstar’ Witsenburg / Sven Jaeger & Thomas Heat aka Hot n Dirty on 17:44 Records! Fedde Le Grand (Flamingo Recordings, NL) Love Johnstar’s Headnod Dub, we need more of that funky shhhhh!!! Axwell (Axtone, SW)My fav is Dub Mix! Will check them out! Alex Kenji (303 Lovers, IT)Nice release! Winner is the Original Mix for me, also Johnstar’s Headnod mix is soundin good! David Tort (Axtone, ES)Original Mix 5/5 Thanks!!! 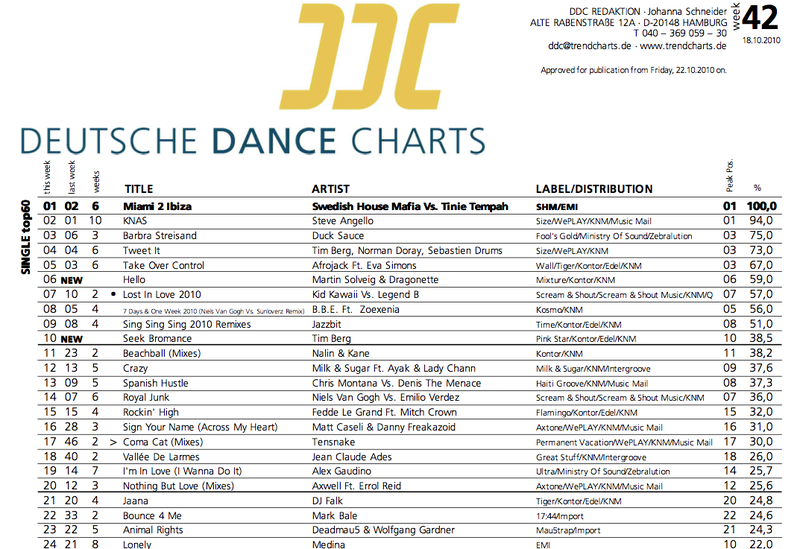 Jerome Isma-Ae (Armada Music, DE)Thanks! My fav is Thomas Heat & Hot N Dirty Remix! Kid Massive (Get Down Recordings, UK)Sven Jaeger’s mix is my pick… nice deepness! I am happy to point out, that all bookings will now be taken care of my new Booking Agency, so please call / email / stalk them… thanks! Love Johnstar’s Headnod Dub, we need more of that funky shhhhh!! Nice release! Winner is the Original Mix for me, also Johnstar’s Headnod mix is soundin good! Thanks! My fav is Thomas Heat & Hot N Dirty Remix! Like the groove on the Original Mix. Will test it out! Sven Jaeger’s mix is my pick… nice deepness! Very Nice one… my fav is mix Johnstar Headnod Dub!!! Suppporttttt! Johnstar Headnod Dub is pretty nice! 2 Elements (Nervous Records, DE) We support Sven Jaeger Remix! My fav is Johnstar Headnod Dub! Tumpin stuff…im in it! Original Mix is nice for deeper sets! Johnstar Remix for me, cool track! Groovin! Thomas Heat & Hot n Dirty Remix, thumps up! Sven Jaeger Remix is nice!